When I order dessert in a restaurant, it is with great anticipation & expectation of something marvelous. Seeing how others take a similar set of ingredients, break them down then build them into something uniquely their own is a pleasure & presentation is everything. Fresh mint sprigs are the pearls of well plated desserts. If the sprigs look less than perky or there are blemishes on the leaves, the experience leads to disappointment quickly. Whether garnishing cocktails or decadent confections, a few pointers will impress the most discriminating guests at your next social gathering. Here’s what you should know. 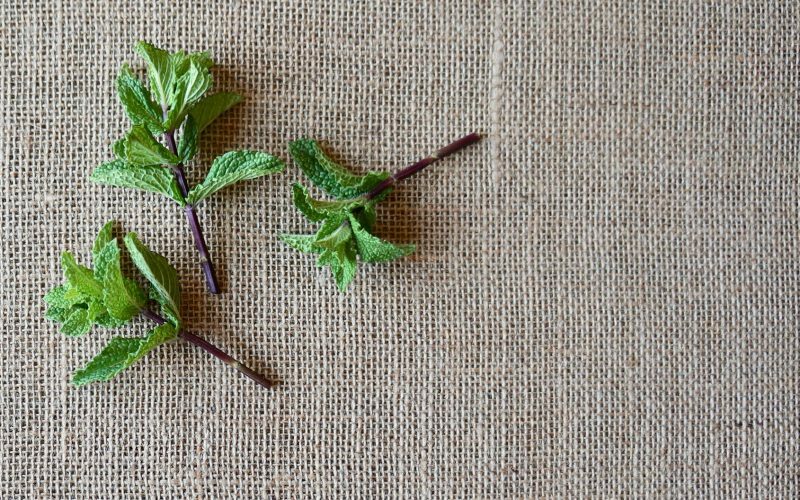 Although it can be found in markets all throughout the year, mint is at its peak in the spring & summer. There are many varieties available but more than likely spearmint is the most common that can be found from the produce department. When choosing mint, look for a bright, compact bouquet at the tip of each stem with blemish free leaves. 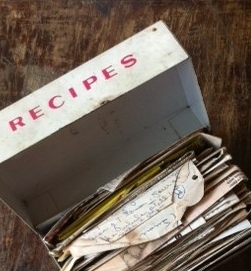 If they are washed & stored properly, they can be used in recipes & as garnishes for up to a week. More compact mint varieties, will need extra attention in order to remove any dirt or grit as it tends to cling to the tiny crevasses within the leaves. Remove the mint from the package if purchased or snip several stems. Fill a drinking glass with cool water & invert the sprig portion into the water swirling it around a bit. The agitation will release the particles into the water. Rinse & repeat the process several times until the water is clean. For more tender varieties, simply rinse under the running faucet. Gently shake the additional moisture from them over the kitchen sink. Snip the ends with scissors & place the mint bouquet stem side down in the glass. Leave it at room temperature until you are ready to prepare recipes or desserts for presentation. If long term storing is necessary, it’s important to cover the leaves. When exposed to the chill of an icebox, they will wilt & deteriorate rapidly. After rinsing the stems & shaking the excess moisture away, roll them loosely in a paper towel & place it in a zip top bag. Refrigerate until needed. Use the leaves for recipe preparation & save the sprigs to make eye-catching dessert & cocktail presentations. Just be certain that when choosing them, they are scale to the item in which you are garnishing. Generally, ultra small ones will not look as pleasing as those with several sets of leaves farther down the stem. If the minty bouquets are too compact, gently fold back the leaves to create a more open, airy feel that looks more appealing. 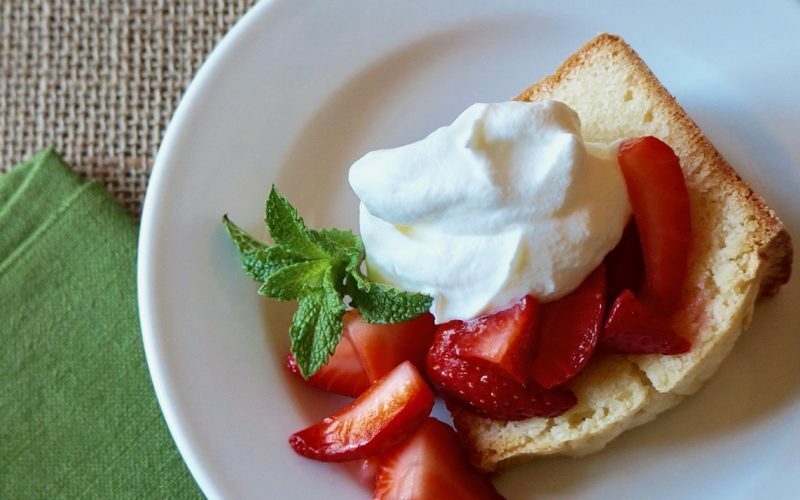 Use it when serving desserts such as Buttermilk Pound Cake topped with Macerated Strawberries & Chantilly Cream.